Had To Plan My Escape, originally uploaded by Automatt. 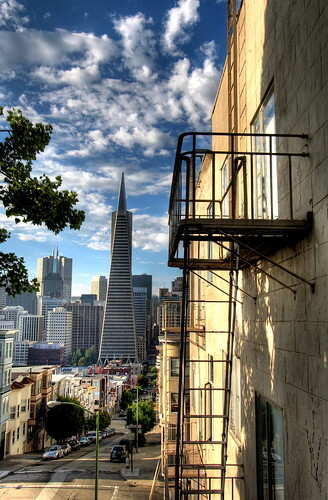 I love San Francisco and I think this picture is great. Enjoy.